Coach Mario Salas has had little time to prepare. The much-anticipated South American Under-20 Championship kicks off on Wednesday. Followers of the South American leagues are afforded the chance to see if players they have earmarked for a glittering career live up to their billing, while new names can announce themselves as stars. Many players will have already gained significant league and continental experience, with South American side courageous/desperate in throwing baby-faced talent into the heated atmospheres that the continent throws up. The tournament is a hidden gem according to Tim Vickery, and with four teams qualifying for this year’s FIFA U-20 World Cup it is a tournament looked upon seriously by all competitors. 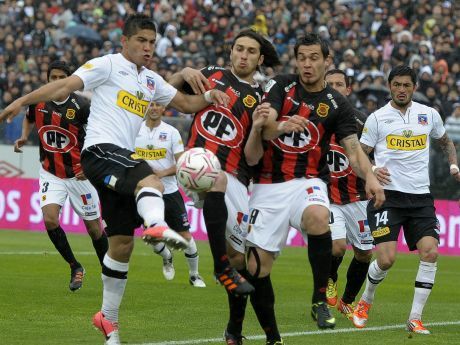 This time last year everyone knew who Universidad de Chile were, even those who did not follow South American football. 12 months on and Universidad Católica are 90 minutes, and one fine performance, away from reaching the Copa Sudamericana final. 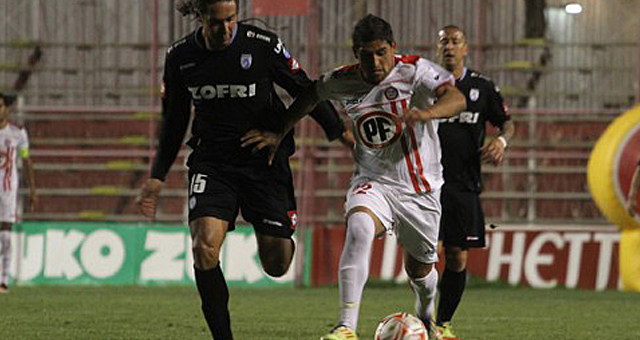 But, unlike their Santiago rivals, they have done so under the radar. São Paulo are all that stand in the way of Católica making the final, with all to play for after a 1-1 draw in the semi-final first-leg. Seasons were saved and jobs hung in the balance as the final week of the Clausura reached its conclusion before the play-offs commence. For eight teams the chance of glory continues; for two a chance of redemption; for the bottom two, Primera B hell. To highlight the competitiveness of the short tournaments in Chile the majority of the clubs had something to play for; everything from play-off placing to relegation survival. And due to the rearranged Universidad de Chile-Universidad de Concepción the tension was creaked up another notch as five games took place at the weekend and a further five on Wednesday. If Sky was broadcasting the last five games it would have been ‘Wild Wednesday’ or some other nonsense. The Copa Sudamericana quarter-final second-leg’s kick-off tonight as Universidad de Chile travel to Brazil in an attempt to overturn a 2-0 first-leg loss to Sao Paulo. So what exactly happened in the first-leg’s? Better late than never, I will quickly run through some of the taking points with the addition of highlights of each match and a brief preview on this week’s games. After the 13th round of fixtures three teams share the lead at the top with 26 points; Palestino in first place due to their greater number of wins. Tucked in behind are Universidad de Chile and Rangers. La U finally got back to winning ways in a sun-baked Antofagasta while the game of the weekend saw Rangers travel to the soaking Estadio Monumental and share four goals with Colo Colo.
Friday night’s match once again saw goals and there was even a Monday night game which produced, yes you guessed it, goals. 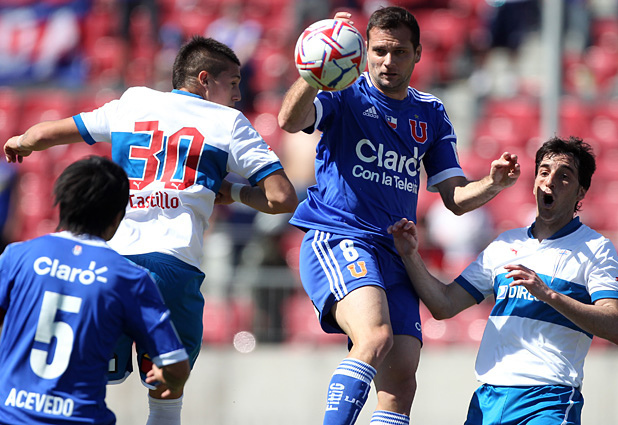 In between the two games Universidad Católica got back to winning ways in the league while there was a Clásico in the Atacama.